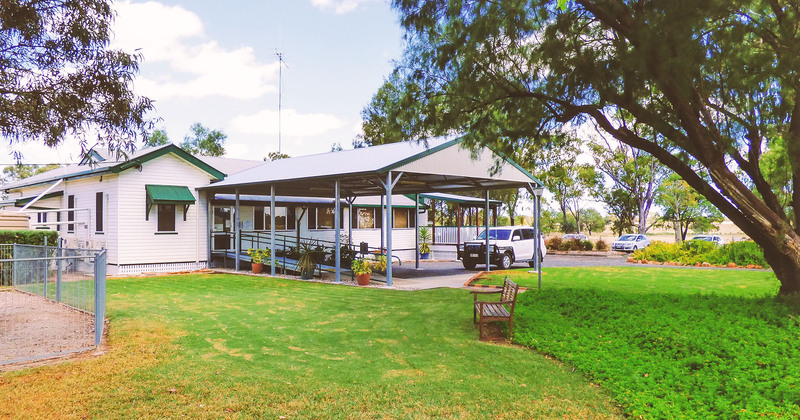 Wallumbilla community clinic is located in the South West Hospital and Health Service (SWHHS). It is approximately 42 kilometres from Roma Hospital and 411 kilometres west of Brisbane, situated in the planning region of Maranoa. This service is operated from the Wallumbilla Community Health Care Clinic and operated by Maranoa Regional Council. A general practitioner from Roma Hospital attends the clinic every Wednesday. In 2014, the estimated resident population for the catchment of Maranoa planning region was 13,862 people. The town of Wallumbilla has an approximate population of 262 and also recognises surrounding populations of Jackson (203) and Yuleba (212). The estimated Indigenous population of the Maranoa planning region was 958 persons or 7.3 per cent of the Maranoa population. The map above may not display the correct postal address, but the closest Google Map pin possible to the facility. A registered nurse is on site 0900 – 1700 Monday to Friday. Clinic hours: 0900 – 1200, 1400 – 1700.